Xbones74 submitted this photo and caption. Here's a sight you don't see everyday. 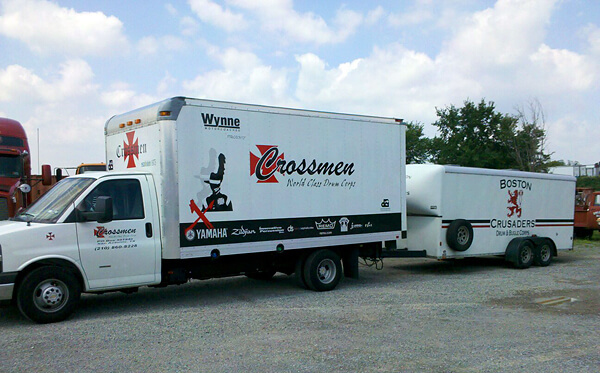 Crossmen lends a helping hand after Boston's box truck encountered alternator trouble on I-80 West toward Erie, Pa.